Have you misplaced your only pair of eyeglasses? Have you run through your last box of contacts? In this case, you have two options. Choose an online eye test or visit your local optometrist. Due to hectic lifestyles, online eye tests seem appealing. A lot of companies offer to check your vision online. Online eye doctors your eyes and vision. They send reports to a licensed doctor in your state. The eye specialist reviews the result and provides the right advice. Is an online eye test a good idea? The quick answer is no. Online vision tests can’t replace in-person eye tests. Online eye tests give inaccurate results. They may mislead people that can delay essential eye treatments. Most of the online eye tests are not reliable. These are not performed by eye specialists. Online eye tests can’t determine if you’ve glaucoma or cataracts. These tests fail to detect other eye health problems. However, local optometrists are licensed to perform a complete eye exam. Early findings of problems can prevent potential vision loss. Additionally, it also helps avoid legal blindness. 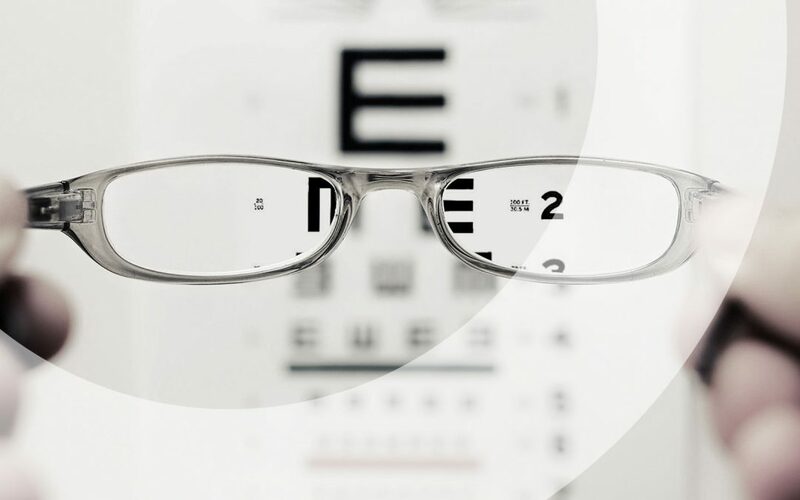 Many people think that online eye tests save time and money. They think online tests are cheaper than complete eye exams. However, you receive only a small part of the complete exam. Moreover, health insurance doesn’t cover the cost of online eye exams. Complete eye tests are important for eye care. Poor eye conditions can cause major health issues over time. That’s why an in-person eye and vision test is important. Additionally, changes in refractive status cause many eye conditions. These conditions can be detected by complete eye health exams only. Book an appointment with a licensed local eye specialist. Contact Salisbury Optometrist at 08 8285 7100. You can also send your queries via mail at salisburyoptometrist@gmail.com.